Founded in 1994, P.T. International Corp. offer a wide range of European Metric and American Standard industrial power transmission components. 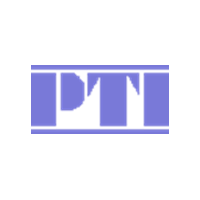 PTI is located in Charlotte, North Carolina and is committed to exceptional customer service, stock availability, and on-time deliveries.